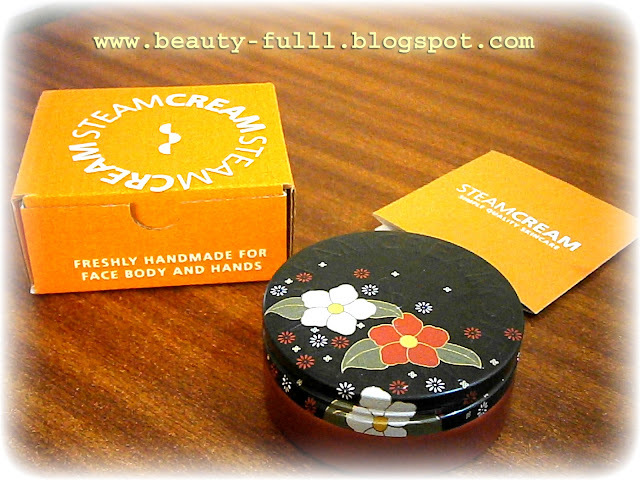 Today I will be reviewing Steam Cream with you guy which was recently sent to me by the company. It has won the CEW (UK) Award for Best Everyday New Skincare and Pure Beauty Award for Best Design & Packaging. 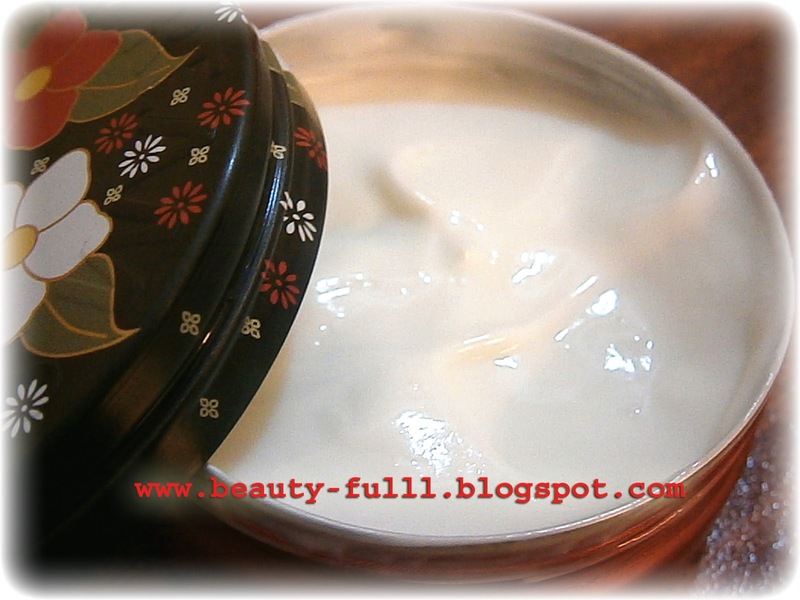 It is an excellent moisturizing cream and the best thing about this cream is its packaging which is very impressive.It comes in tin cans which are available in various designs. These tins can be re-used for storing items once the cream finishes which is great. Apart form this it is a 3 in 1 moisturizer which means that it can be used for your face, hands and as well as for the body. The texture and consistency of this cream is also great and it doesn't really made my skin oily like some other moisturizers tend to do. 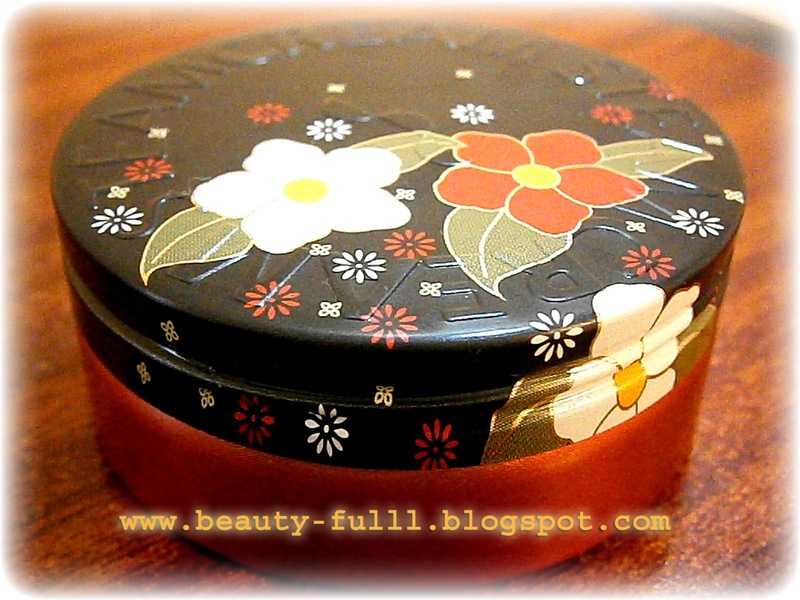 After its application I can surely feel my skin much softer and brighter.It is not dull like before. I usually prefer applying this cream at night before going to bed. 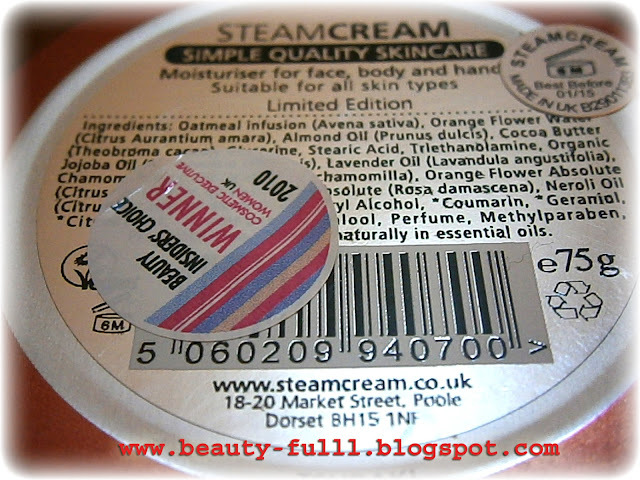 Overall, I found this product very helpful for healing dry and dull skin and I would definitely recommend it to all. This Steam Cream is available for £12.95 which is very reasonable since this one tin lasts for great time. That is such a cute bottle!! 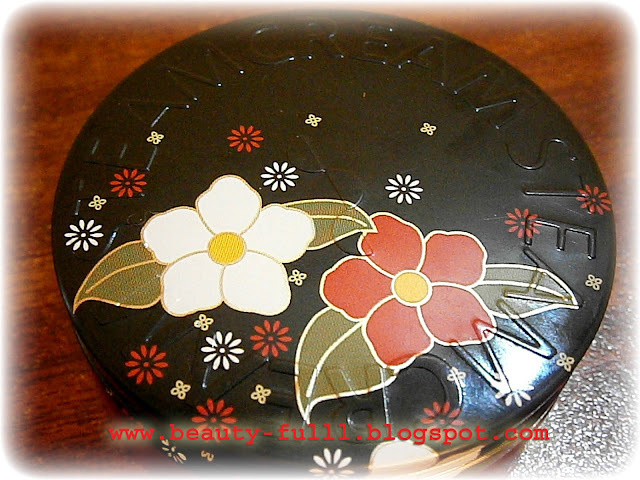 The texture of the cream does look very rich! thanks for visiing my blog. do keep dropping by. Thanks for the comment on my blog; You've got yourself a new follower.